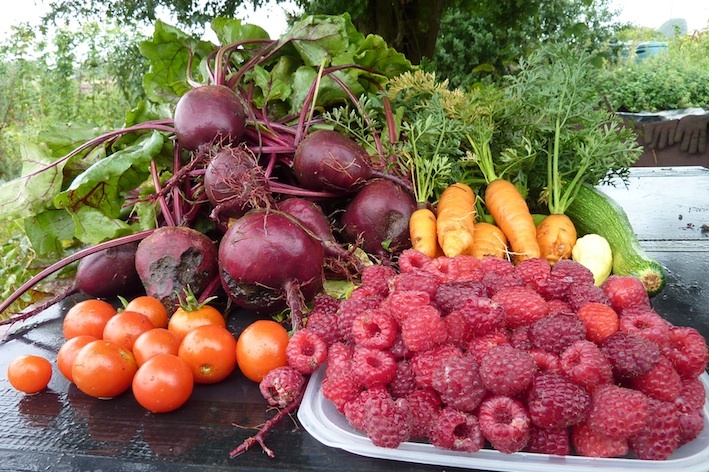 Paignton Home Garden and Allotment Society manages three separate allotment sites in Paignton: Derrell Road, Oakleigh St Michaels and Lower Penns Road. Through this website, you can contact the society to ask to be put on the waiting list for a plot at one of our three sites, find out about our latest events and activities and keep up to date with all the latest news and meetings. The society was formed in October 2005 to cater for the needs of both home gardeners and allotmenteers in the Paignton area and is affiliated to the Allotments & Gardens Council (UK). In April 2009 the society took over management of the three sites from Torbay Council on a seven-year lease. If you are looking for an allotment in another part of Torbay, or a Paignton allotment not managed by the society, please visit Torbay Council's website for more information. Commitee meetings are held on the first Monday of each month at the RAOB Club, New Street, Paignton and start at 7.30pm. The exception is May where, due to the bank holiday, the meeting will be on the Tuesday instead. Open meetings are held in March, June, September and December and any member of the society is welcome to attend. The Annual General Meeting is held in October. ​If you wish to contact any member of the Committee for any reason, you can do so via the Contact Us page.